I guess this is what happens when you don't spend all your time watching TV and playing video games. You come up with simple, fantastic ideas like the Amish with this 3-in-1 high chair. It's just a shame they'll have to use all the money I bet they're going to make buying, like, more wood instead of good stuff like Fireball and reversible Chewbacca hoodies and Air Jordans. 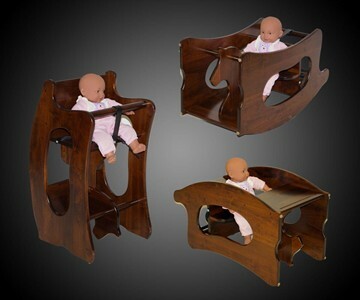 Constructive, creative, and highly skilled Amish craftsmen designed the solid brown maple high chair for: 1) feeding the baby; 2) rotating and rocking horsing the baby; and 3) flipping and schooling the baby on how not to grow up a self-entitled narcissist. 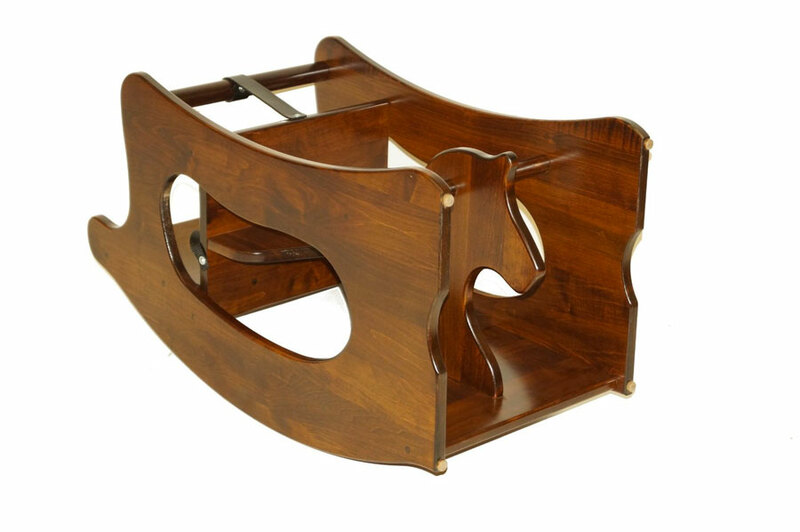 Handmade in the US, the high chair/rocking horse/writing desk trifecta measures 32" tall x 18" wide x 16" deep. 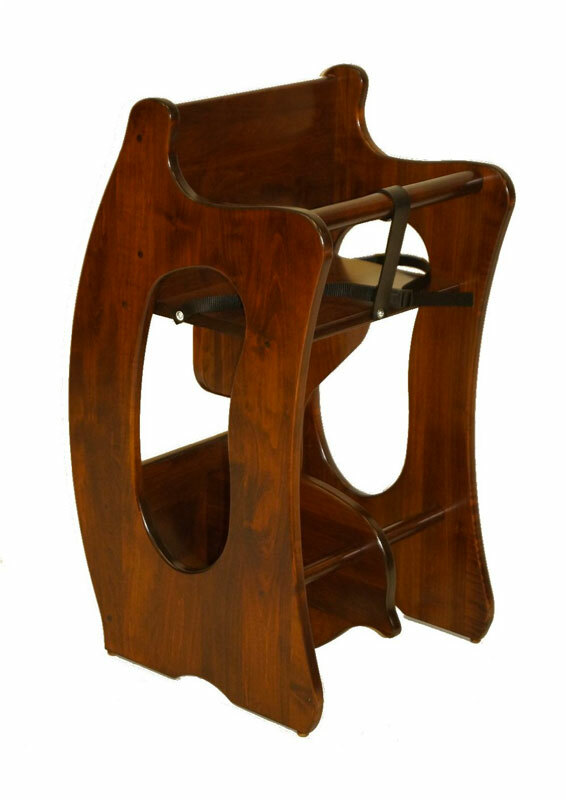 It requires no assembly. 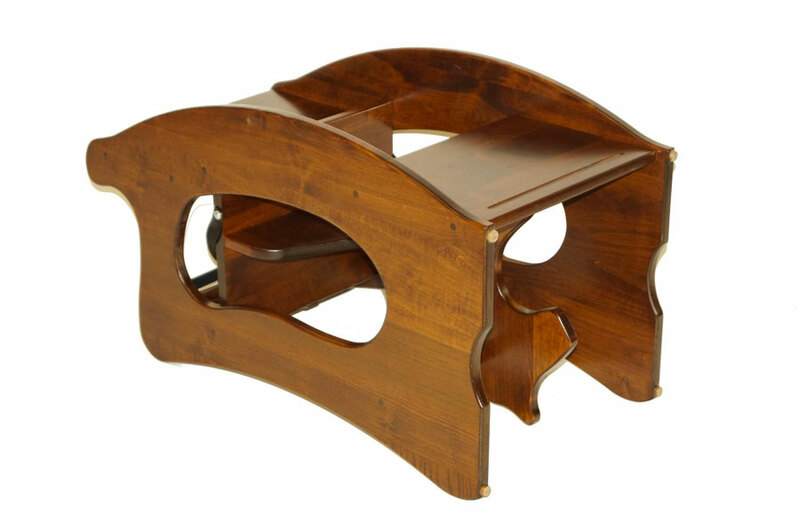 The 3-in-1 Amish High Chair is a top Dude Gift for Mom pick.